XPRIZE bucks the trend as a global organisation in many ways, perhaps most notably in the fact that they strive for innovation to benefit humanity, rather than for self-serving purposes. The company inspires creators to provide ingenuitive solutions tasked with helping those on the planet who are in the most desperate need. The incentive is cash, a prize which holds limitless global appeal – whether you consider that to be a healthy outlook or not. 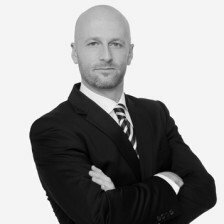 The latest challenge – launched in September 2014 – I find particularly inspiring, and when the winner brings their solution to the world’s stage, I feel it could feasibly herald the dawning of a new era for the whole of mankind. The aim for those taking part is to develop new learning solutions – at a basic level – to give children and communities in the most impoverished and uneducated areas of the globe, a chance at claiming their right to empowerment. 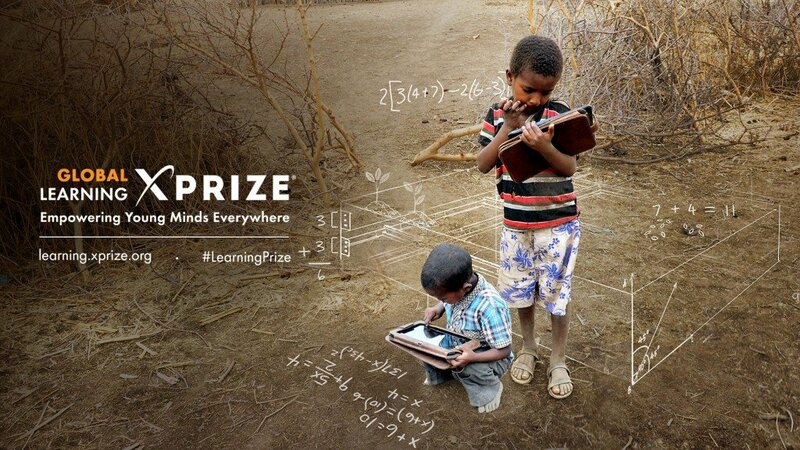 The prize pot is $15 million, the competition is named the Global Learning XPRIZE, and the goal is to develop a piece of open source software (accessible to all without charge), that will allow children and young adults in all developing countries to be able to self-teach basic arithmetic, reading and writing. This project looks set to bring education to children who otherwise would simply have no access to the tools required to give themselves the strongest possible start in life. The winning solution will also be an invaluable supplementary learning tool for those who do have an educational system in place, enhancing the learning experience for millions of people across the world. It is estimated that over 250 million children globally can’t read, write or perform very basic arithmetic. The problem is there for all to see, and a severe lack of teachers or finances to build schools and classrooms means that the solution is achieved by implementing an incentive-based venture such as this. Teams from around the globe are now competing to design the most effective software solution in just an 18 month period. Once this timeframe has passed, a panel will evaluate the entrants and decide upon the semi-finalists. The teams progressing will have a further month to tweak their solutions based upon some of the suggestions given by the team of esteemed judges, before the top five are placed in the final and given a $1 million prize each. It is at this point that their software will be trialled in the field. More specifically, the software will be deployed – on tablets – to over 3,000 child participants in rural villages across one of the world’s poorest nations, where they will use the software for an 18 month period. The solution with the best proficiency results in reading, writing and arithmetic will crowned as the winner and the creators awarded a further $10 million. The impact this contest will have is sure to be far-reaching. It means that children from all backgrounds will have the opportunity to escape poverty, provide for their families, contribute and look to a brighter future. The world may take a very different path with millions of new and brilliant young minds offering so much to the development of the human race.